Allow your little one to discover winter wonderland with all of their favorite Frozen characters! 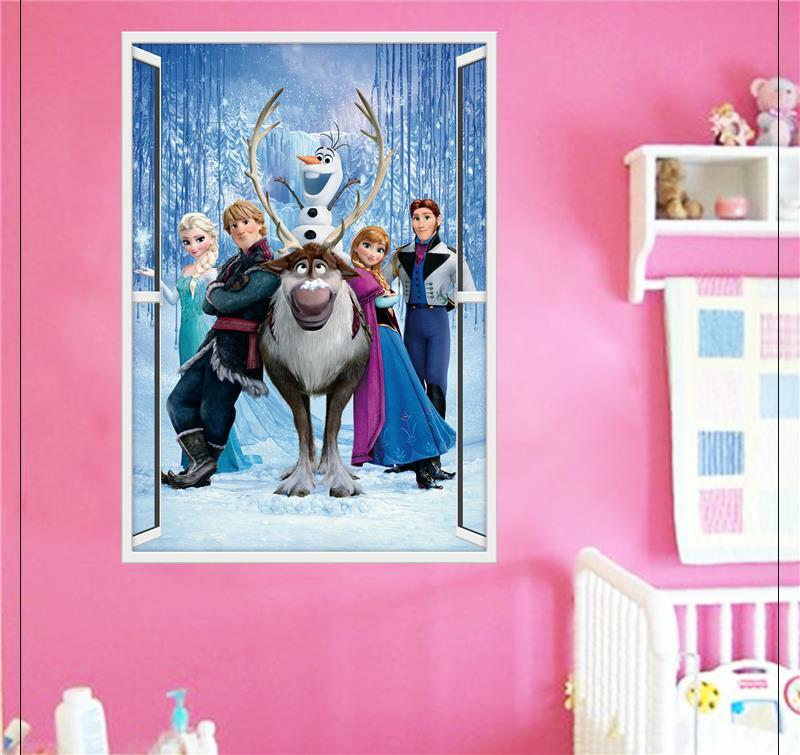 From princesses Anna & Elsa to Olaf, your kids will always be in good company. The sticker was created to give the effect of a window that shows some of the most popular Disney characters since 2013. 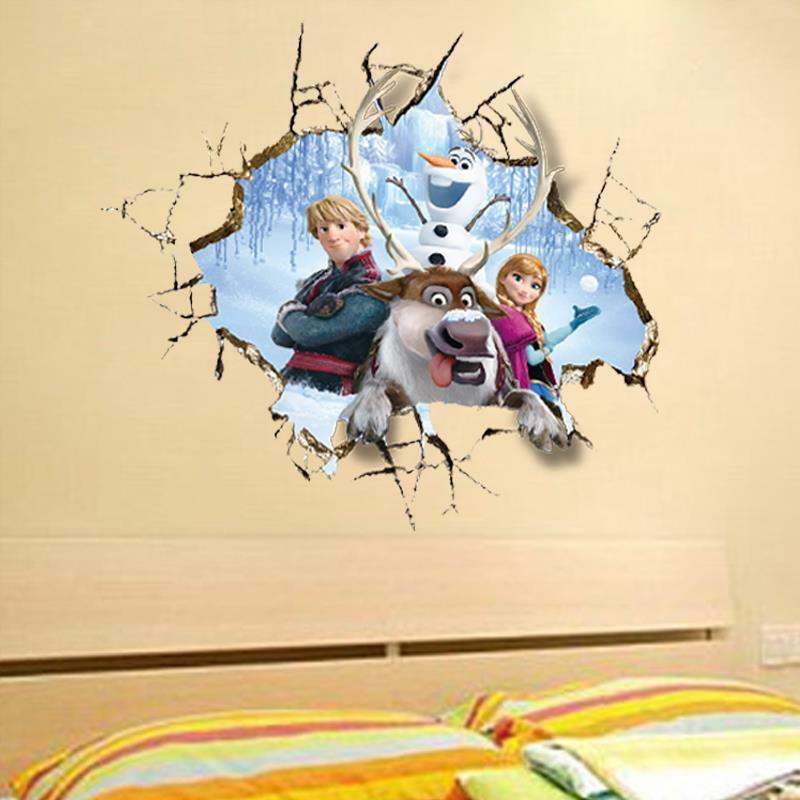 This Frozen wall sticker is easy to install, move and remove. Open a Disney window and let them discover the winter magic. *SUPER SALE* Knitting Tail Mermaid Blanket For Moms and Kids!